Singer Julio Iglesias's was highly success during the 1970s and 1980s. Among his best-known songs is his duet "To All the Girls I've Loved Before." Julio Iglesias was born September 23, 1943 in Madrid, Spain. The height of his success was during the 1970s and 1980s. 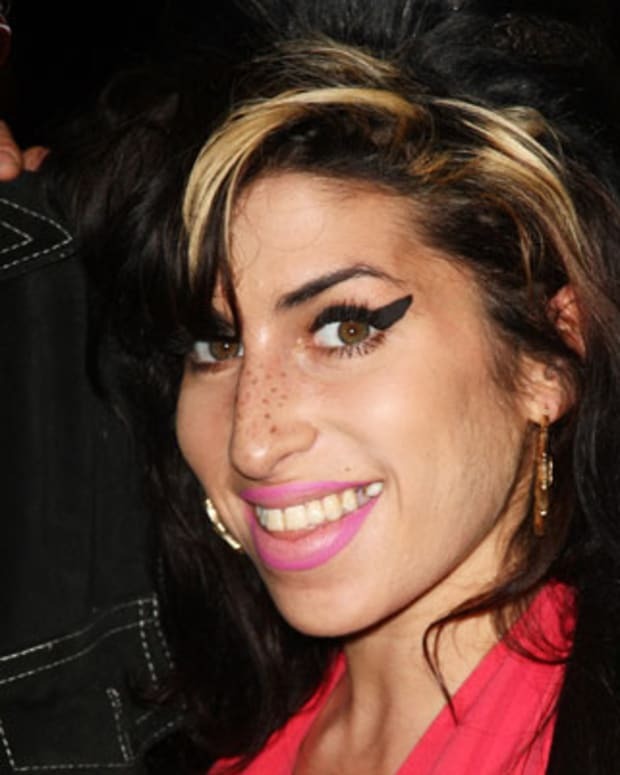 Among his best-known songs are "Hey", "1110 Bel Air Place", "Non Stop", "Starry Night", "Calor" and "Crazy". His duets with Willie Nelson ("To All the Girls I&apos;ve Loved Before"), Diana Ross ("All of You"), and Steve Wonder ("My Love") all topped the charts. 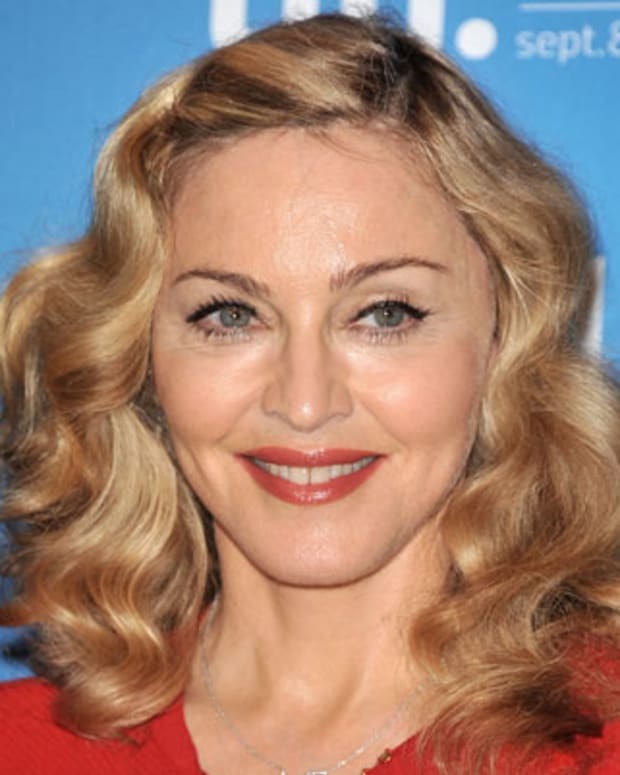 Singer, born on September 23, 1943 in Madrid, Spain. 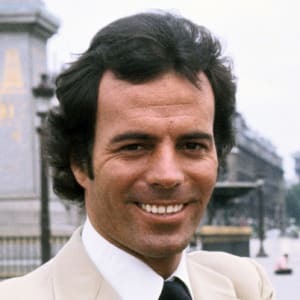 Julio Iglesias was a professional soccer player with Real Madrid and graduated from law school before he won the 1968 Benidorm Festival with a song he composed himself, "La vida sigue igual," and signed with Discos Columbia records. He has gone on to sell more than 300 million albums in fourteen languages. The height of his success was during the 1970s and 1980s. 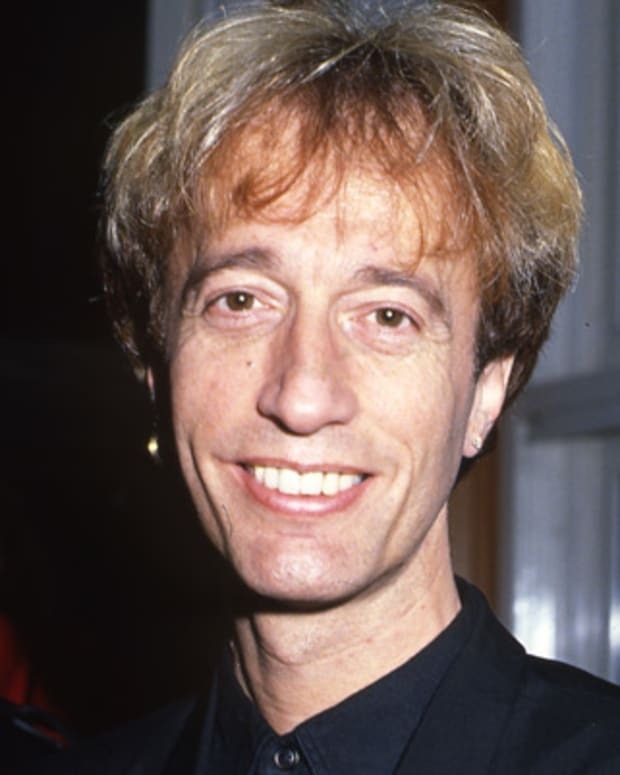 Among his best-known melodic and sentimental hit songs are "Hey" (1980), "1110 Bel Air Place" (1984), "Non Stop"(1988), "Starry Night" (1990), "Calor" (1992), and "Crazy" (1994). 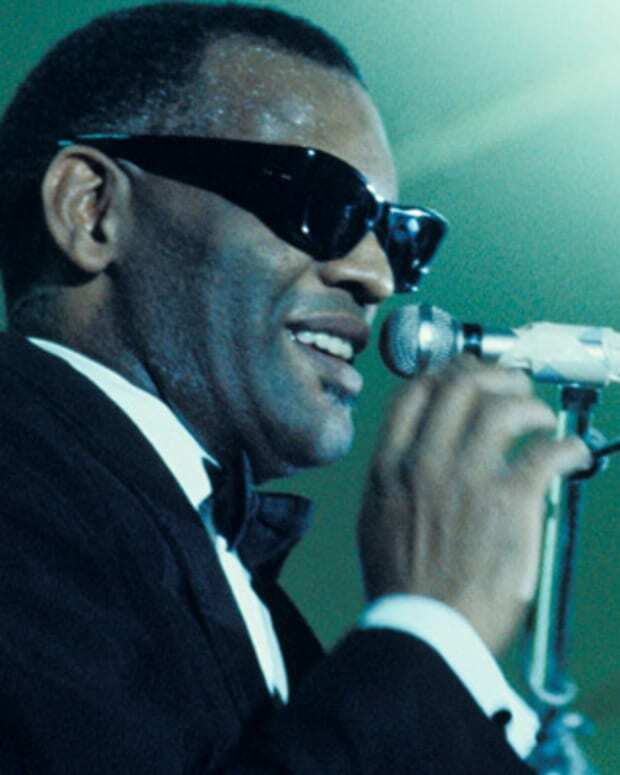 His duets with Willie Nelson ("To All the Girls I&apos;ve Loved Before"), Diana Ross ("All of You"), and Steve Wonder ("My Love&apos;) all topped the charts. 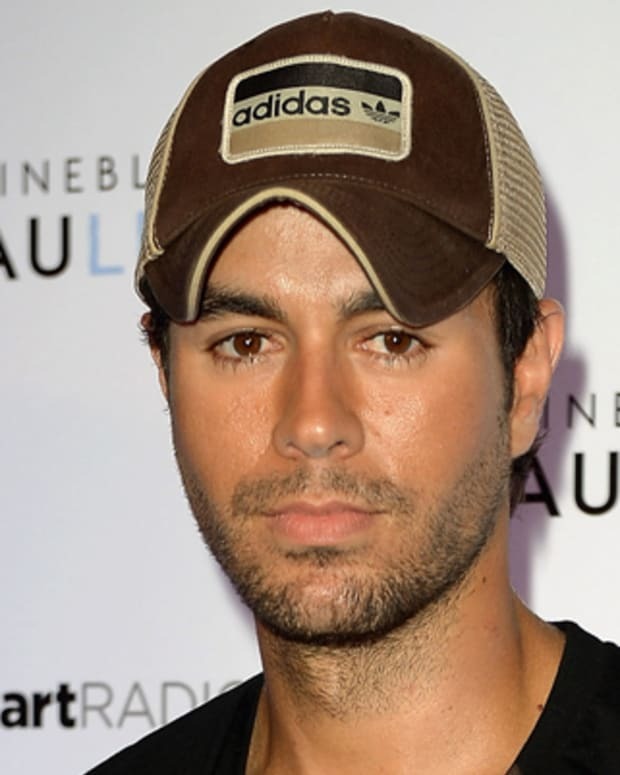 Enrique Iglesias is a Spanish singer known for several hit songs, including "Bailamos," "Rhythm Divine," "Be With You," "Escape" and "Hero." He is the son of Spanish singer Julio Iglesias. 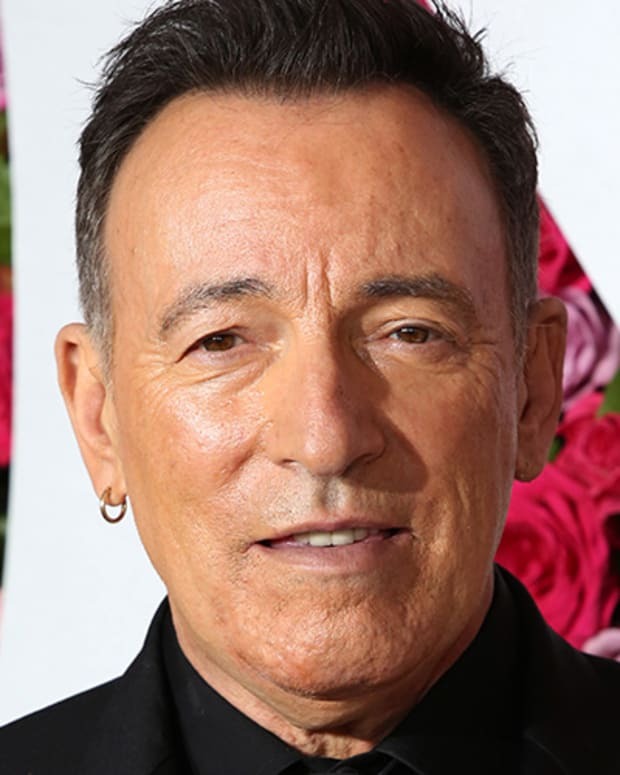 Rock 'n' roll legend Bruce Springsteen, who is known for songs that chronicle his working-class New Jersey roots, hit the Great White Way this week with his solo show "Springsteen on Broadway." 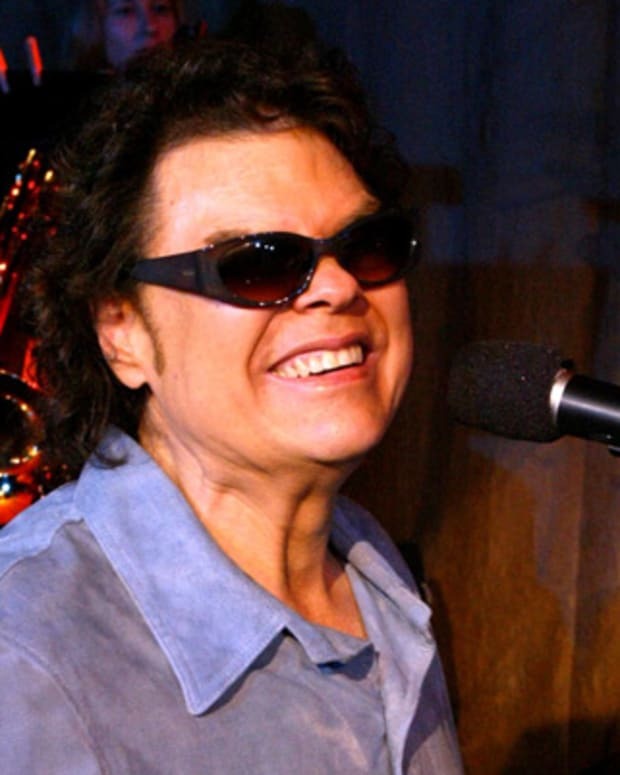 Ronnie Milsap is a multiple Grammy Award-winning country music singer and pianist. A blind performer, Milsap's songs were frequent cross-over hits during the 1970s and 1980s. 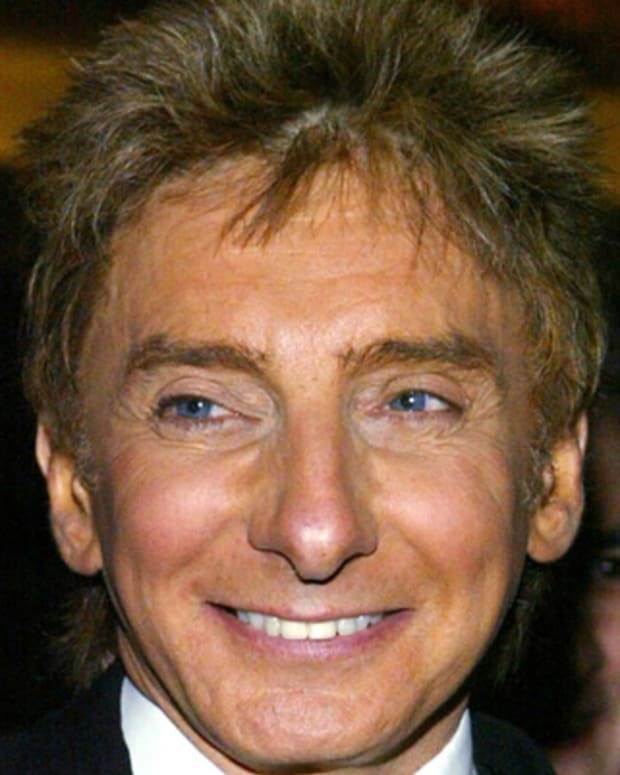 Barry Manilow made the whole world sing with his 1970s hits "I Write the Songs," "Mandy" and "Copacabana (At the Copa)." 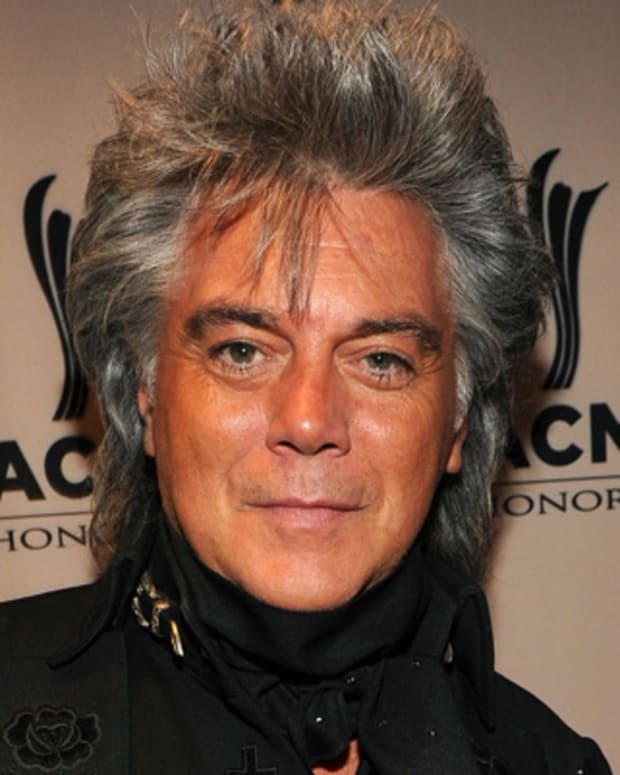 Grammy Award-winning country music singer Marty Stuart got his start performing with Johnny Cash before launching a successful solo career.